We found 56 open box, clearance, and sales items from Logitech - Open Box - K800 Wireless Illuminated Keyboard - Black. 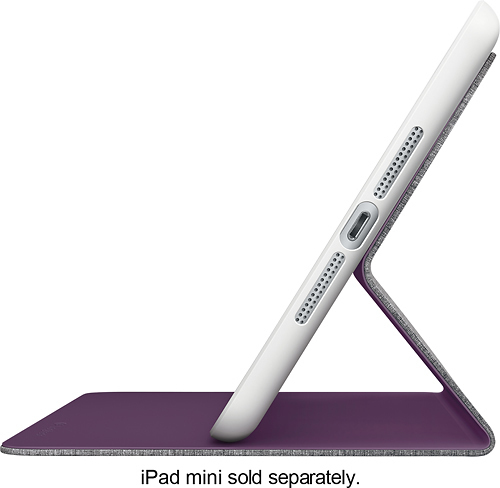 We found 5 open box, clearance, and sales items from Logitech - Open Box - Hinge Case for Apple® iPad® mini and iPad mini with Retina display - Mid Gray. 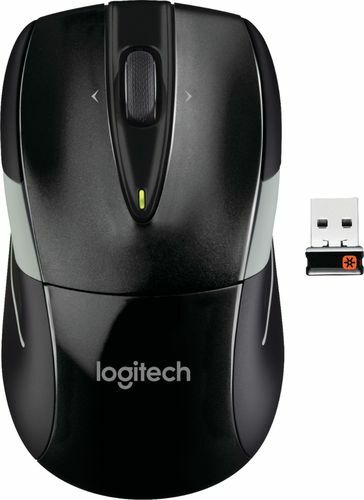 We found 11 open box, clearance, and sales items from Logitech - Open Box - M510 Wireless Laser Mouse - Silver/Black. 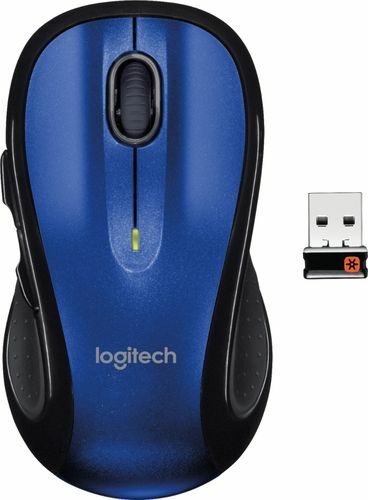 We found 9 open box, clearance, and sales items from Logitech - Open Box - M510 Wireless Laser Mouse - Blue. We found 14 open box, clearance, and sales items from Logitech - Open Box - M525 Wireless Mouse - Black. 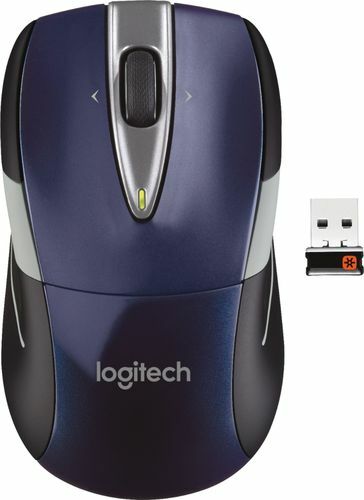 We found 5 open box, clearance, and sales items from Logitech - Open Box - M525 Wireless Optical Mouse - Blue/Gray. 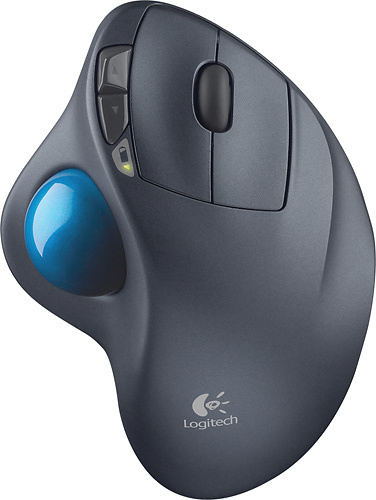 We found 48 open box, clearance, and sales items from Logitech - Open Box - M570 Wireless Trackball Mouse - Gray/Blue. 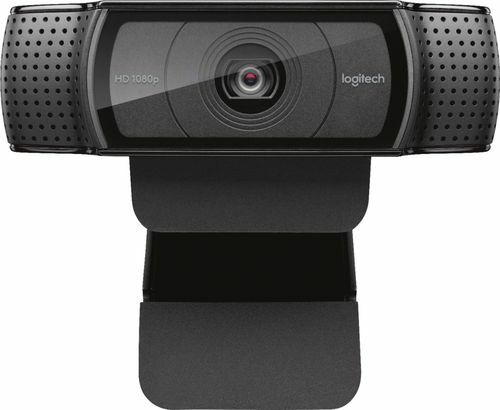 We found 25 open box, clearance, and sales items from Logitech - Open Box - C920 Pro Webcam - Black. 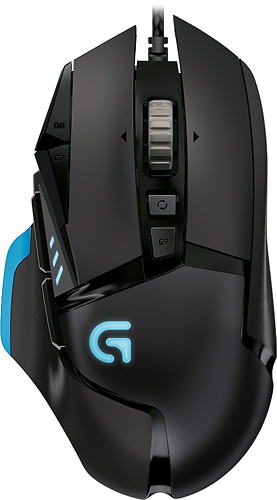 We found 14 open box, clearance, and sales items from Logitech - Open Box - G502 Proteus Core Optical Gaming Mouse - Black. 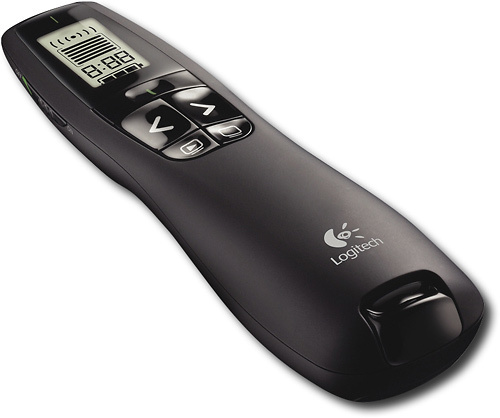 We found 1 open box, clearance, and sales items from Logitech - Open Box - Professional Presenter - Black.